In Part 1, we stole a glimpse at why blends matter and how they’ve come to dominate the market. But how do these beauties come into being? 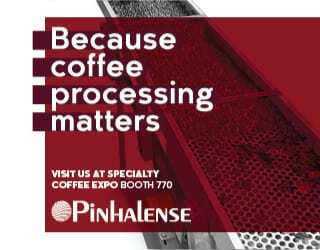 And how do master roasters surmount the numerous challenges that come hand-in-hand with manipulating a temperamental agricultural product into stable deliciousness? 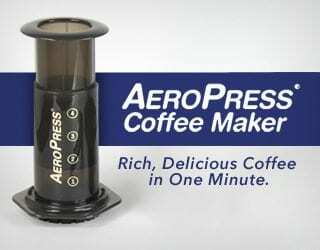 To find out, we sat down with the pros and heard their advice for producing the perfect blend. So what did we learn? You’ve got to travel to meet your partners in taste, because you can’t tell a story if you haven’t bought into the plot yourself. 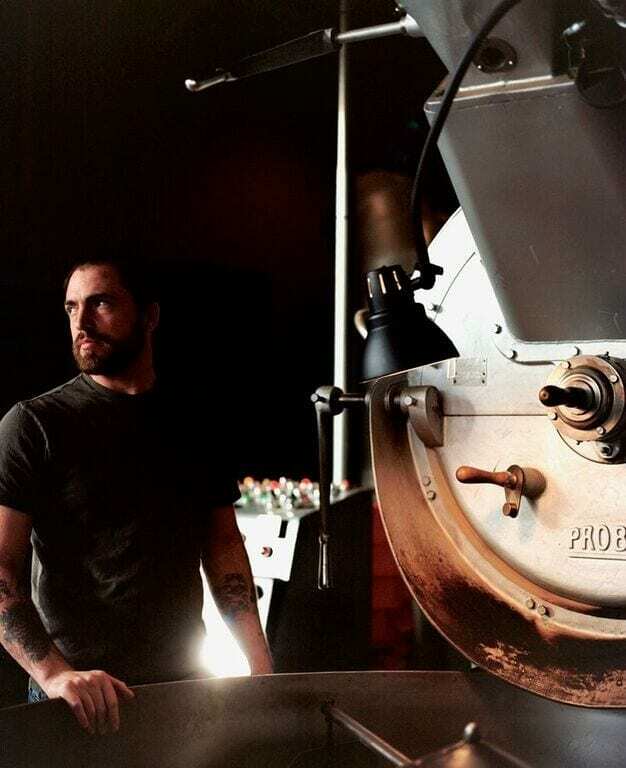 Joshua Tarlo, Coffee Development Manager at Origin Coffee Roasters, asserts that a solid blend is “…a mixture of extensive travel and tasting, bringing producers from different regions and countries together to create unique and delicious coffees. 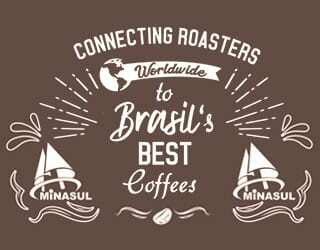 It’s working with long-established coffee producing partners to deliver the much loved coffees we’ve always had, and finding new partners through our connections around the world who share our progressive mindset and love of paying attention to the small details that make the final cup something special”. Travel reveals stories that need to be told and recounted consistently. Through the ups and downs of seasonality, there are common threads that remain honest and universal. 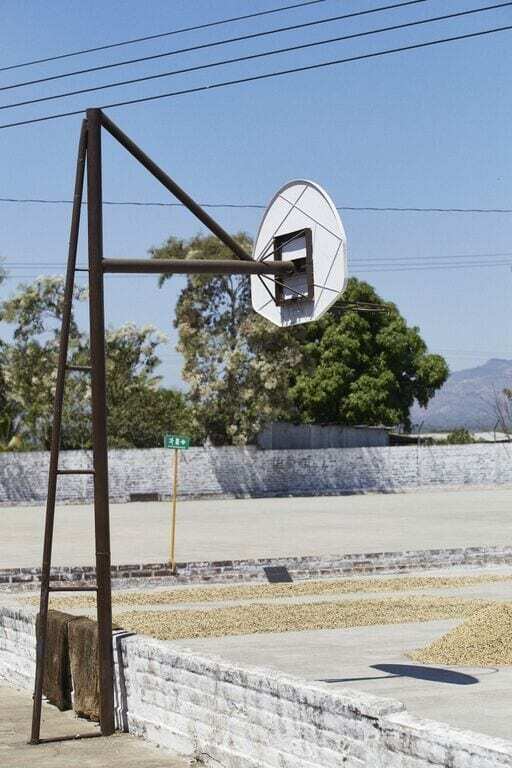 Drying beds double up as a basketball court, at the Pacas Mill. Credit: Jon Attenborough for Origin Coffee. Each individual bean is approached with the blend’s story in mind. Epic tales are told by individual words, and when words go missing, the plot is easily lost. 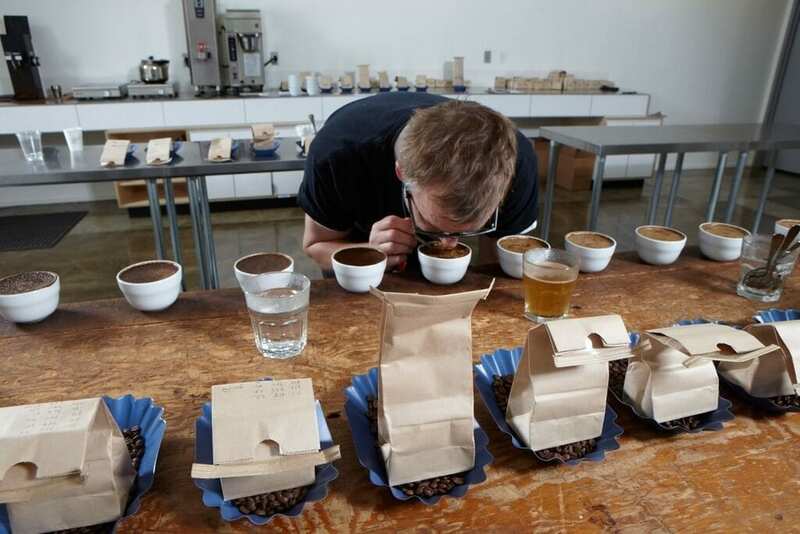 Cupping for stock and blend selection. Credit: Stumptown Coffee Roasters. Stumptown Coffee Roasters’ digital marketing manager Allie Shanholt tells us that blends create consistent profiles while maintaining fresh coffees from the source: “When we think of blends and blending we think about emergent qualities; in a great blend, the sum of coffees may be greater than the single attributes of any single coffee. Blending is art, or at least should be an art; it is one of the many primary tools in the roaster’s craft. At Stumptown our standards for our ‘blenders’ are incredibly high. We’re a bit singular in that we spend an enormous amount of time and effort on our blended coffees, often sourcing from day lots and so on”. 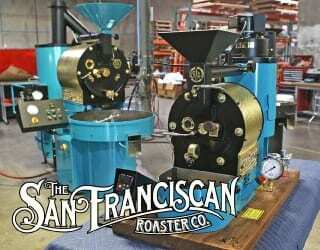 Roasting to blend is “an art”. Credit: Stumptown Coffee Roasters. A truly global product. 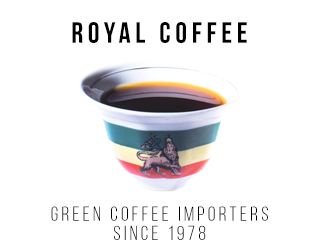 The sun never sets on the coffee world. Blends: the ying to the yang of the coffee landscape. When environmental swings occur, blends provide balance. 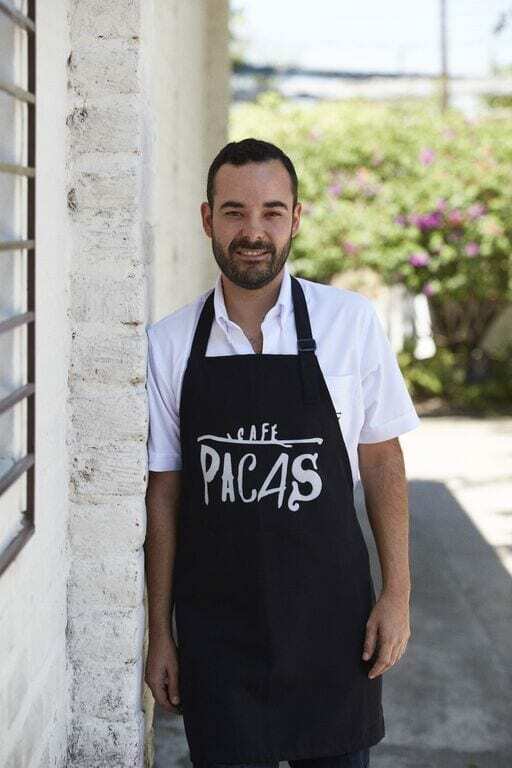 Juan Pacas. Credit: Jon Attenborough for Origin Coffee. Handpicked basket of cherries from a harvest trip to Bali, Indonesia. 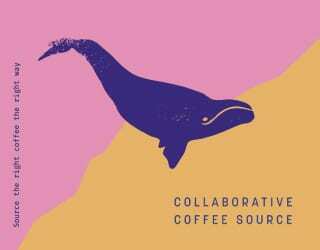 Credit: Five Senses Coffee. Here’s a quick glimpse of some of the blends on the scene today. Get to know them, where they come from, and their story. Crompton Road is a balanced blend with rich flavours of marzipan and dark chocolate, rounded out with a heavy buttery body and creamy aftertaste. Harvest is an elegant, rounded coffee with notes of cherry, dark chocolate and blood orange, with a sweet candied aftertaste. Dark Horse has a complex character and round juicy body with a dark chocolate, blackcurrant and delicate herbal flavour and velvety aftertaste. Tightrope is sweet and fruity on the nose with a juicy mouthfeel and flavours of blueberry, biscuit and vanilla. 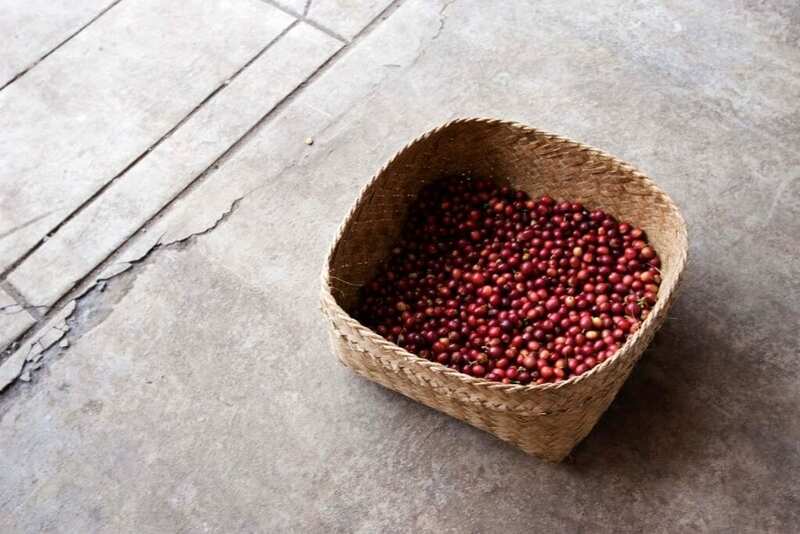 Underdog is a blend dedicated to origins often ignored by the best of the best in the specialty coffee market: Papua New Guinea, Timor, and Burundi. Line Drawing is dedicated to new approaches for us in sustainability efforts. 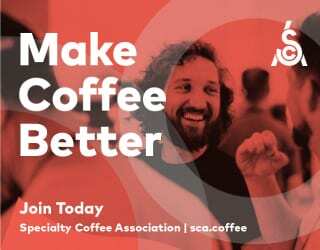 Sweet Valley High is a current limited-release blend dedicated to profile differences in the small area of Yirgacheffe, Ethiopia caused by the variety of the coffee trees and the terroir. Resolute is a no-nonsense classic idea of coffee: regardless of its contents, it aims for a dark chocolate and nutty taste with a big body. 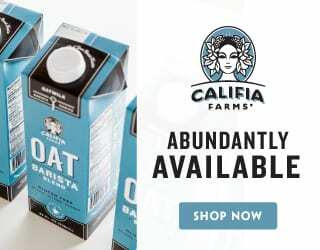 It was created to be the bedrock of that classic morning latte or that shot of espresso. 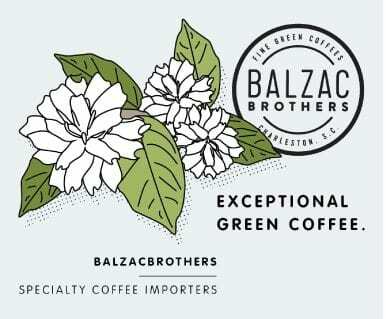 A coffee that tastes like coffee. 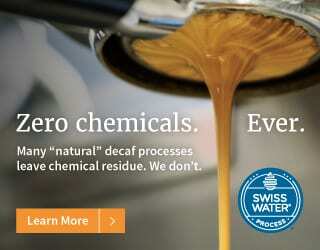 It includes coffee from Erwin Mierisch of Fincas Mierisch, Nicaragua. 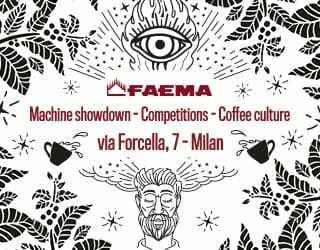 Pathfinder is the idea of a coffee being sweet yet tough, and recognition that coffee can be delicious syrupy berries, light chocolate and fruity. 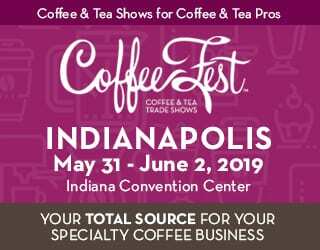 It’s about capturing the incredible qualities hidden in the best coffee cherries and roasting them to be the high notes in a cappuccino or the syrupy-like sweetness in an espresso. 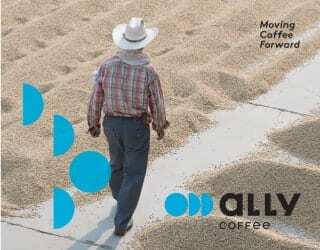 It includes coffee from the Pacas family farms in El Salvador. 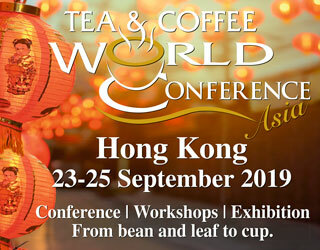 There are so many stories being told from around the world, tales that are woven together by a host of authors; crack open a freshly-roasted bag of specialty coffee to delve into the next delicious tale that awaits.